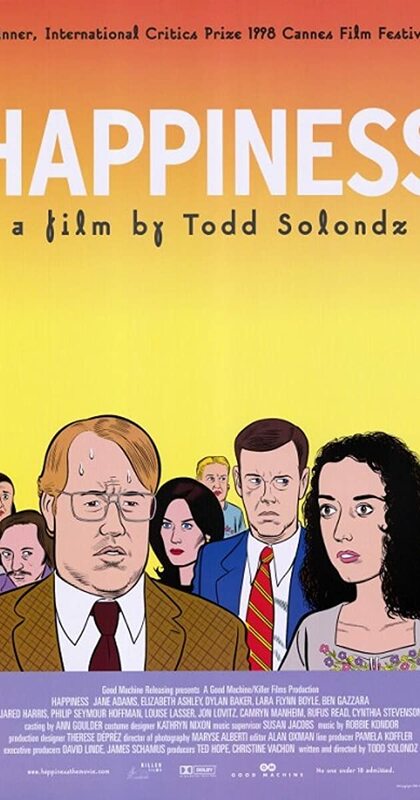 Directed by Todd Solondz. With Jane Adams, Jon Lovitz, Philip Seymour Hoffman, Dylan Baker. The lives of several individuals intertwine as they go about their lives in their own unique ways, engaging in acts society as a whole might find disturbing in a desperate search for human connection.